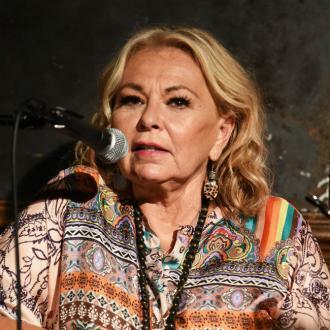 Roseanne Barr's sitcom 'Rosanne' has been cancelled by ABC following her recent racist tweets - just one month after it was revived. 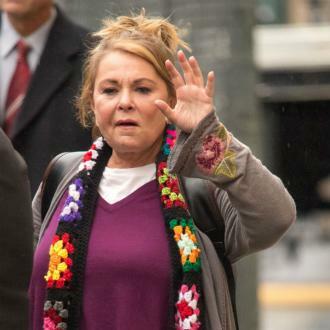 Roseanne Barr's sitcom 'Rosanne' has been cancelled by ABC following her recent racist tweets. 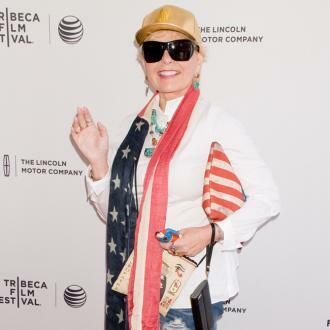 The 65-year-old actress caused outrage when she took to Twitter to attack former White House adviser Valarie Jarrett by likening her appearance to an ''ape'', and it has now been revealed that American broadcaster ABC will not be renewing her sitcom in light of her shocking comments. The star has since deleted the tweet in question and posted an apology in which she defended her comments as ''a bad joke''. She wrote: ''I apologize. I am now leaving Twitter. 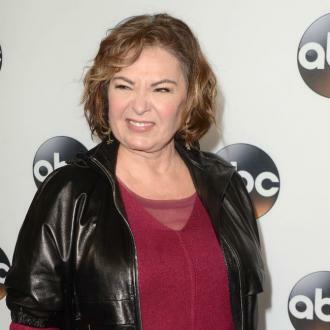 In Roseanne's original tweet, she likened Valerie - who worked at the White House whilst Barack Obama was president - to a character from ''planet of the apes'', and falsely alleged she had ties with the Muslim Brotherhood. Following her tweets, one of Roseanne's consulting producers, Wanda Sykes, said she would not be returning to the show. 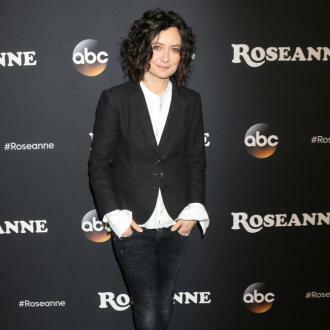 Roseanne's co-star Sara Gilbert also condemned the comments, dubbing them as ''abhorrent''. 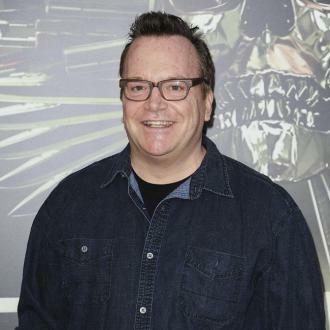 The show's cancellation comes just one month after it was revived. The premiere in April had garnered high ratings, attracting over 18 million viewers.